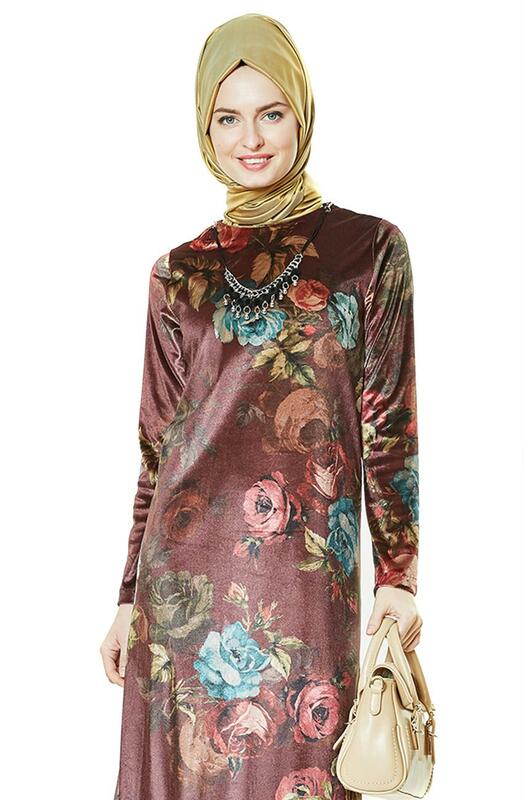 In this blog post, Hijab Chic Turque Style and Fashion will present some of the most wonderful floral hijab styles that every hijabista should try. 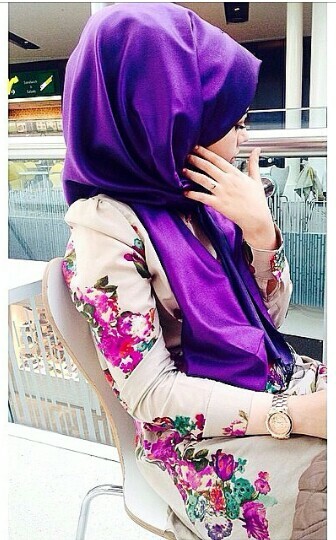 The floral patterns in a hijab are so fashion and chic, these colors are most suitable in summer season. 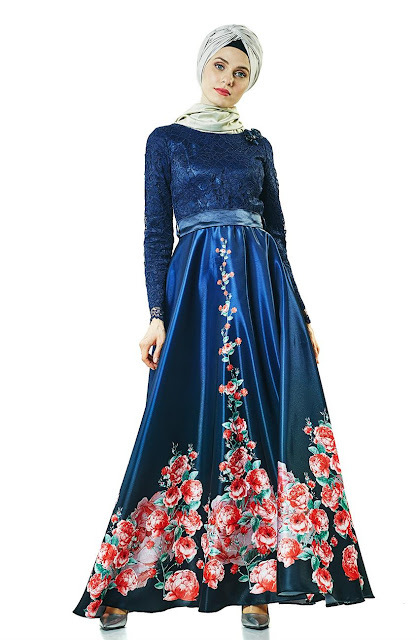 The most of the floral hijab outfits featured in this post are manufactured and designed in Turkey, their main characteristic is the very good fabric quality and overall design lines. We let you judge these hijab styles by yourself and why not trying them for the coming 2018 summer season. Enjoy reading !